Exit polls show Yesh Atid with surprise success, taking second place with 18 seats. Bayit Yehudi fourth or fifth largest with 12. The Labor party was in third with 17, Shas was fourth or fifth with 11-13, and Bayit Yehudi (Jewish Home) was in fourth or fifth with 12. Another elections day victory went to the Arab-Jewish Hadash party, which earned five seats. Hatnua, led by Tzipi Livni, did more poorly than previously predicted with just six seats. The Kadima and Am Shalem parties are believed not to have made it into Knesset. Otzmah Leyisrael did not make it according to two polls and got two seats according to a third. Tzipi Livni’s Hatnua party has an estimated 6 seats. Together, Yesh Atid, Labor and Hatnua have significantly more seats than Likud Beytenu, but the left wing has under 60 seats total, which may make it difficult for the parties to create a left-wing coalition government. 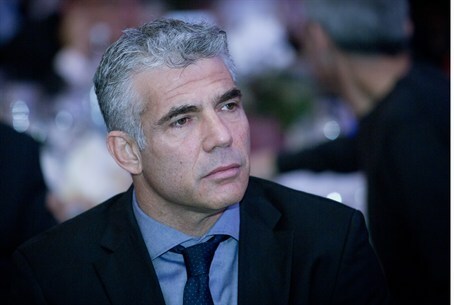 In addition, Yair Lapid, head of Yesh Atid, has taken great pains in recent weeks to differentiate his stance on the peace process and economic matters from those of Labor and would not close the option of joining a Likud coalition. The poll results are only the initial results. Final results are expected to be available within two days after all votes are counted, including those of soldiers, and seats are distributed. The exit polls have traditionally been highly accurate, but the soldiers' votes have changed their results in the past.